Draw drops of random sizes on a square or rectangular surface. 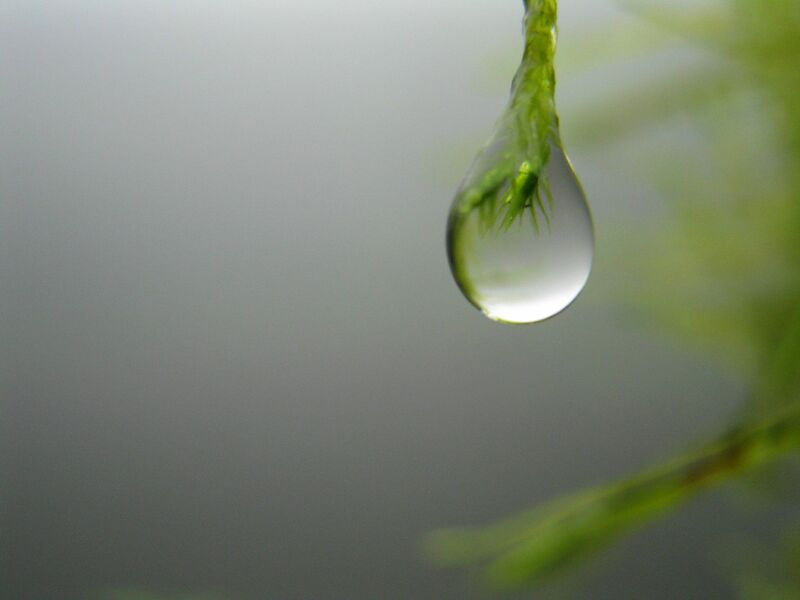 The beauty of a water drop can be mesmerizing. Water represents purity and life. Photographers and artists like to capture the beauty of drops, be it the morning dew, rain drops on a glass pane, or drops dripping down the bars of a window. 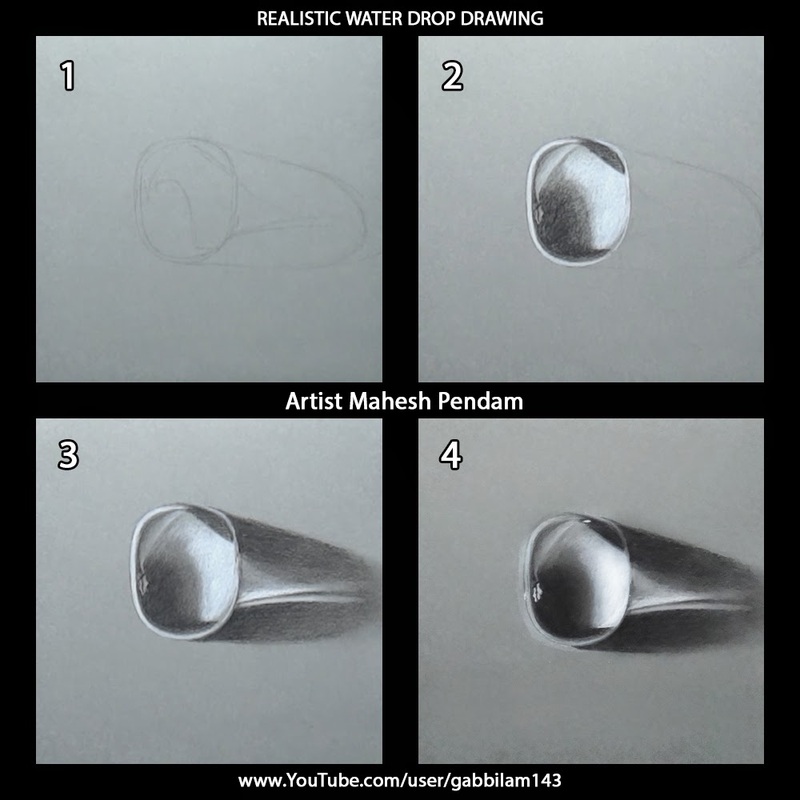 Derive inspiration from photographs, observe the reflection of light, and accordingly, you’ll know how to apply appropriate shading techniques to make a water droplet appear more realistic. 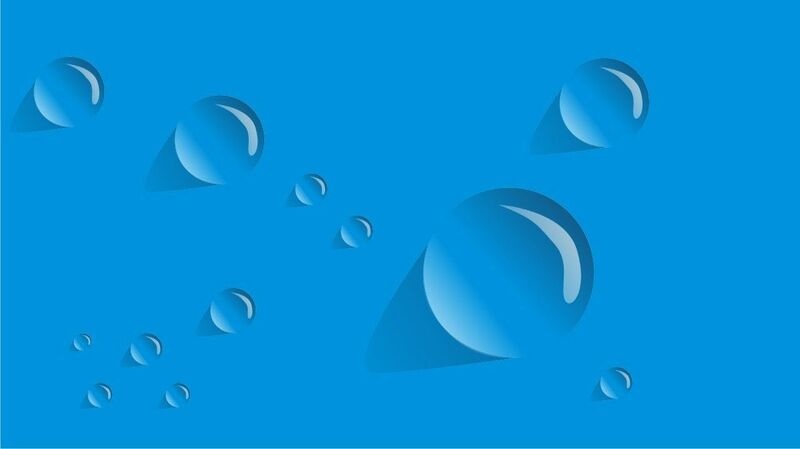 Water, being transparent, will show a reflection of its surrounding. As such, much depends on your shading skills to make it look beautiful. 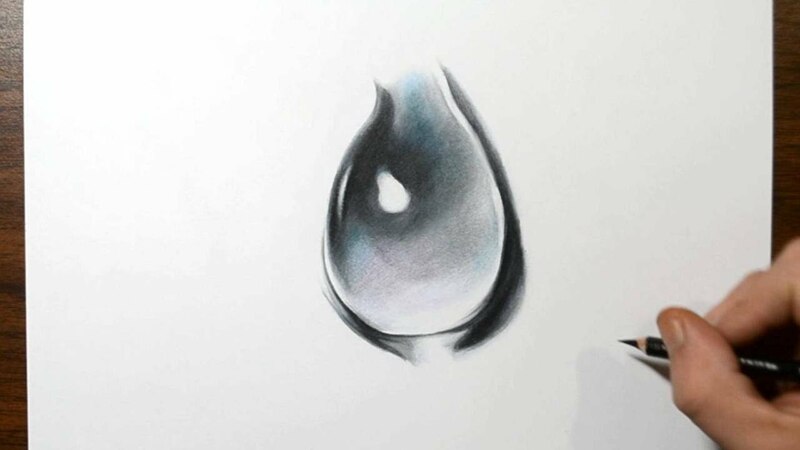 It is simply a play of light and shadow, in this case.Things you’ll need: Pencil/colored pencils/charcoal Kneaded eraser Drawing board It is important to study the structure, composition, and light reflection of the water drop. Giving a 3D look to it is possible with the correct technique. Draw a tongue sticking out of the mouth. 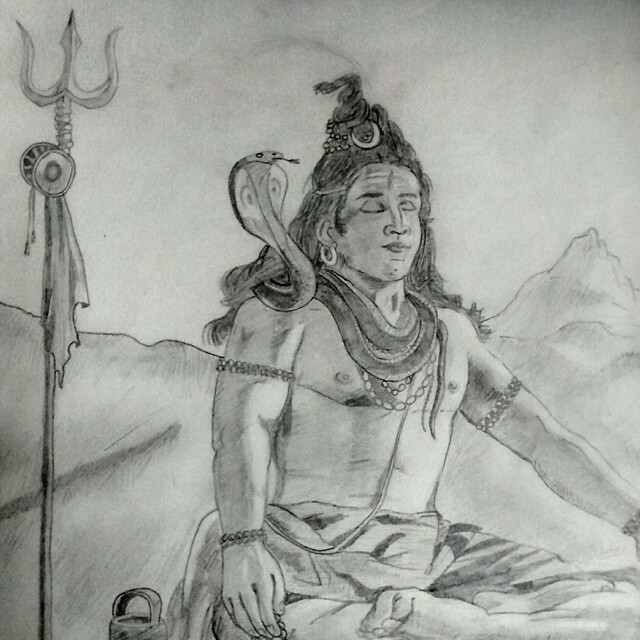 Observe the emotions in his eyes keenly, and emulate them as shown in the picture. 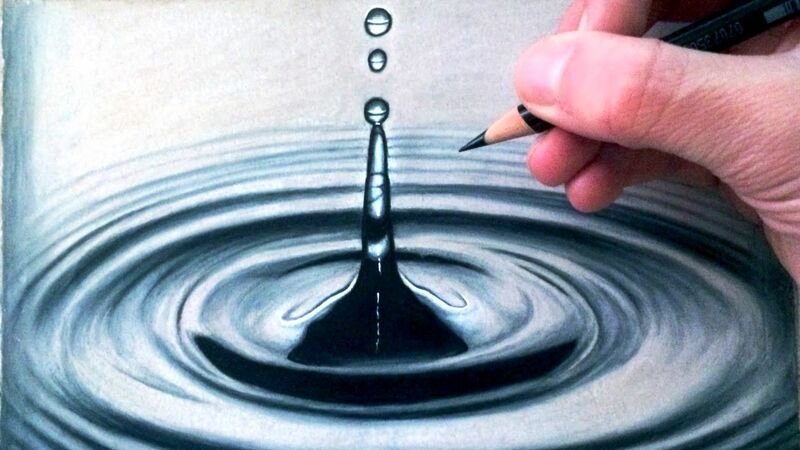 To give a 3D look, add shading marks to the sides of the water drop. Use the point to draw the shape of a drop. 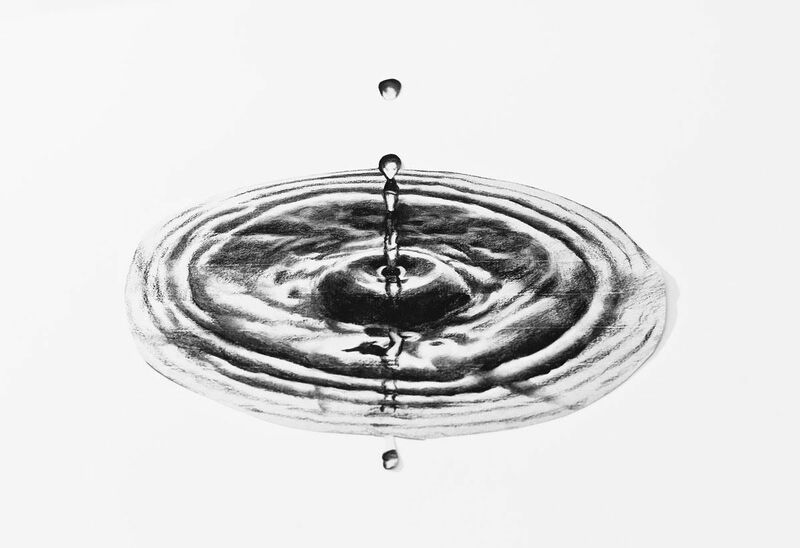 Decide the emotion you want the water drop to depict. We have represented an image of a cartoon throwing attitude and a teasing face. Complete the structure of the limbs, and draw background lines for the eyes and lips. 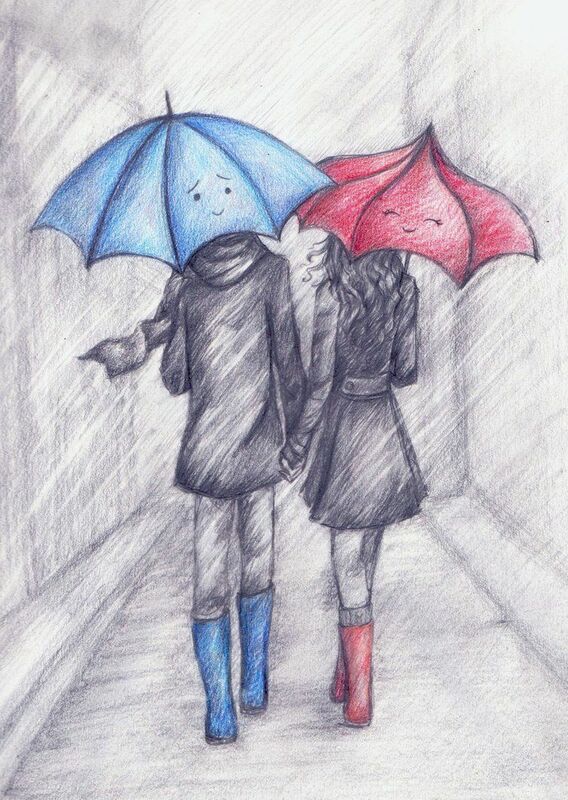 Try to show fog or mist on the window by coloring the surface in dull shades of gray and blue with colored pencils. Color the drop in blue, leaving spaces for shading. Use a light and a dark shade respectively for appropriate shading. Draw a circle and outline of the hands and legs. Mark a point (dot) outside the circle. 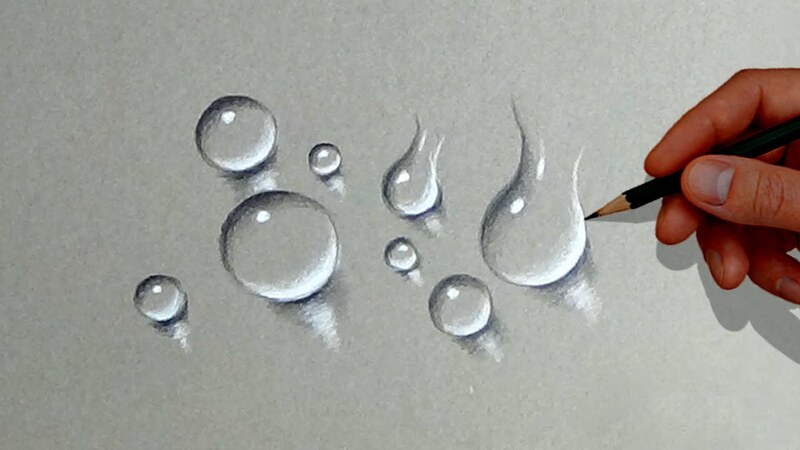 To make the water drops look more realistic, add white shading to them. Darken the green color of the midrib and stem of the leaf. 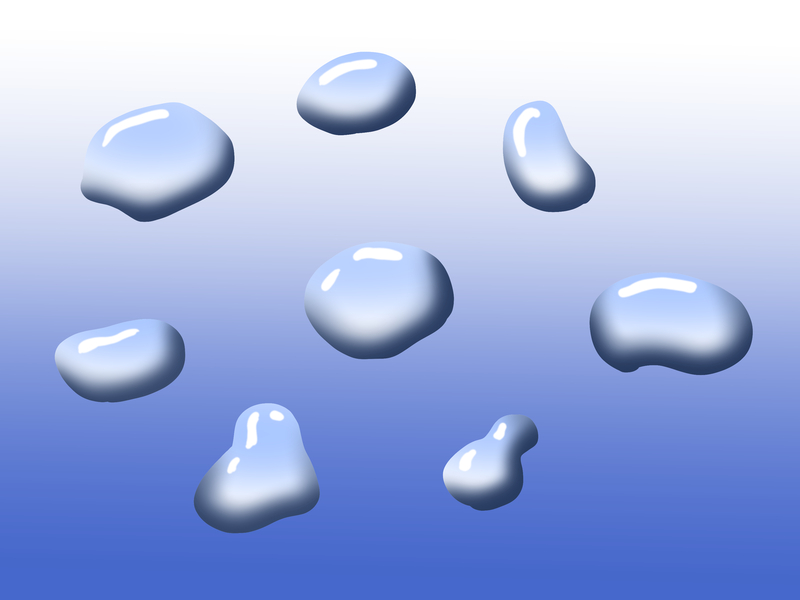 Raindrops usually fall with a force, Hence, while drawing the drops, make sure they are slightly tilted and indicate the speed. 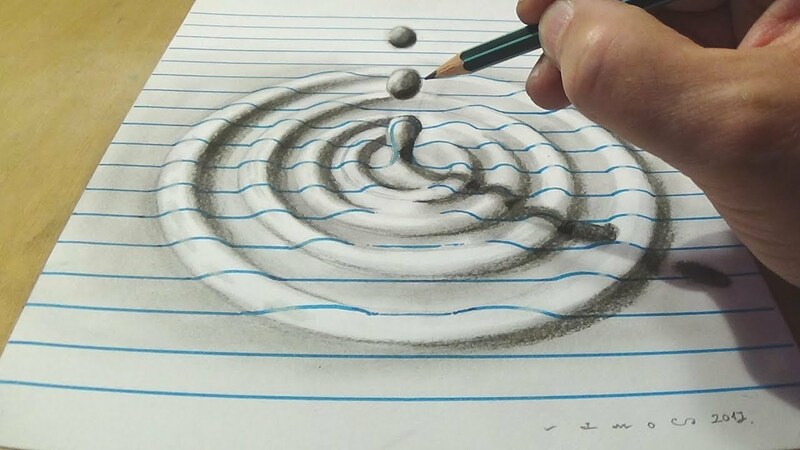 Draw circles inside the puddle. Make sure you draw these lines in soft pencils, so that they are erasable. Color the leaf and darken the veins. 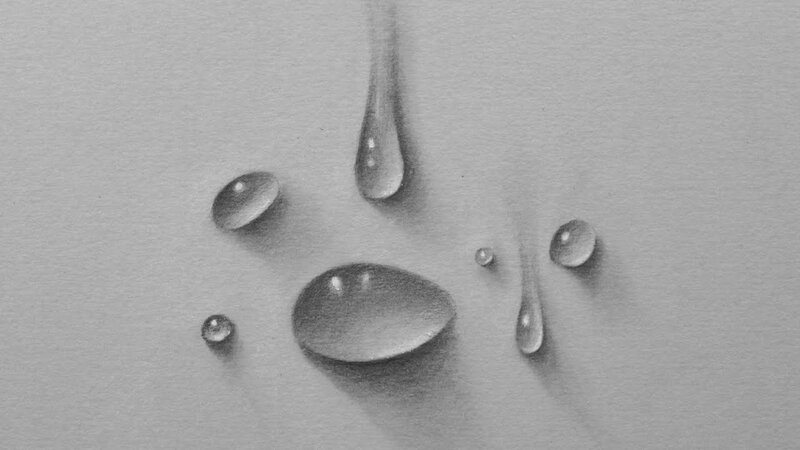 Keenly observe this drawing, and accordingly darken the lower part of the drops with shading pencils. After the shading is done, look at the picture. Does it require any more work? Do not, at any cost, give over-detailing to your work, as it will simply destroy the complete look of the picture. 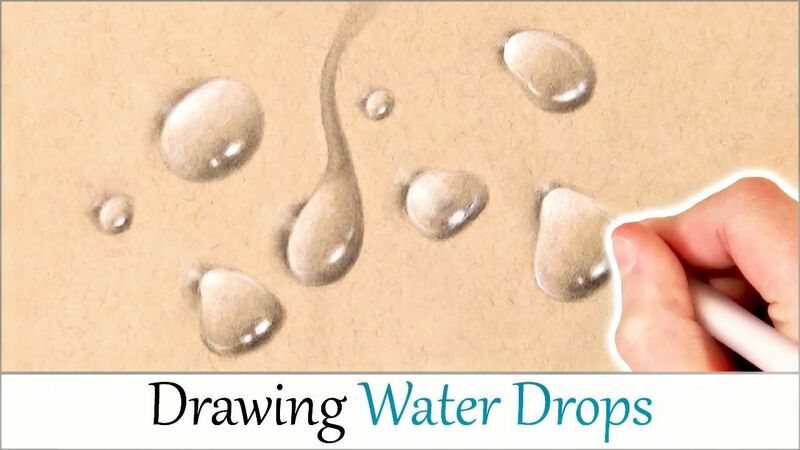 Drawing a cartoon water drop is easy, and can be used to symbolize the necessity to save water as a resource which is scarce, or even to design a logo. Other than that, you can draw droplets on cobwebs, flowers, or the morning dew drops. 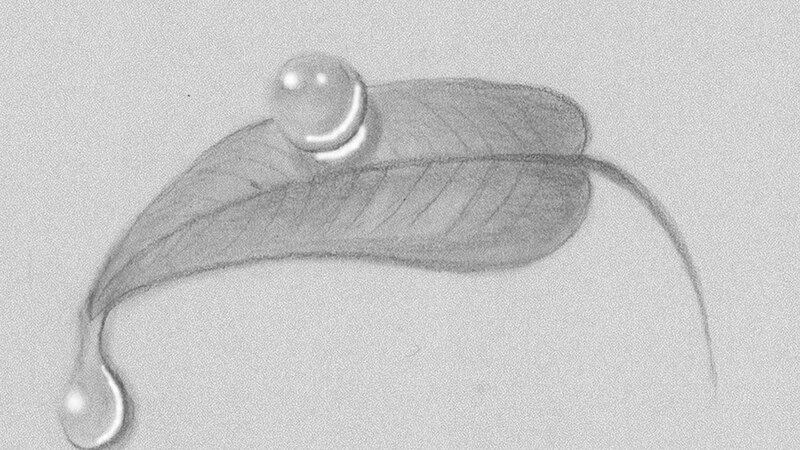 If you’re adept at using charcoal, you can use that for shading a realistic water droplet. The main thing is to practice until you get the desired output. 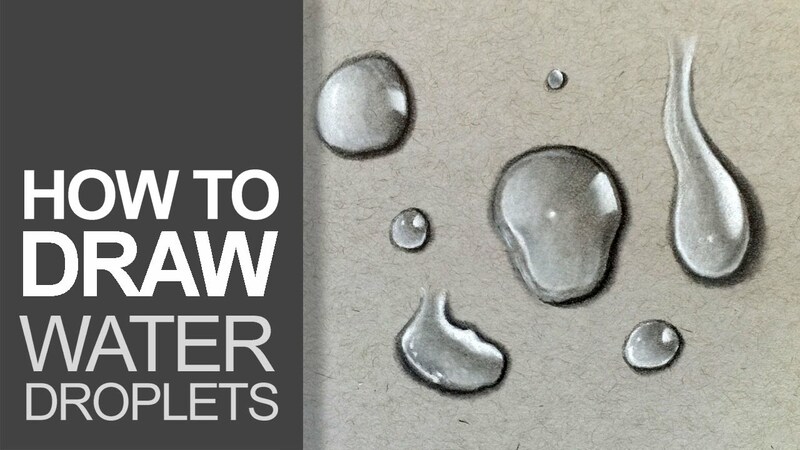 Erase the circular lines, and show a splash of water at the center of both the puddles. Use an eraser to smudge out that area which you had already marked in step 2. 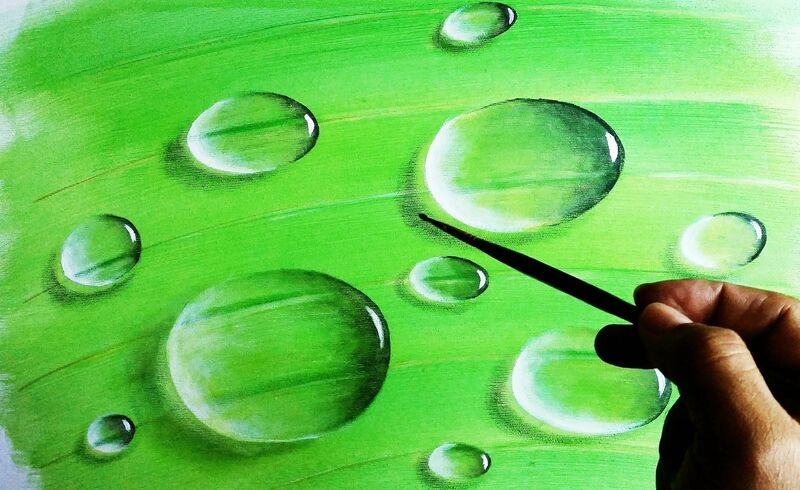 Once you’re done, your water drop will automatically look livelier and realistic. The shading should blend well. 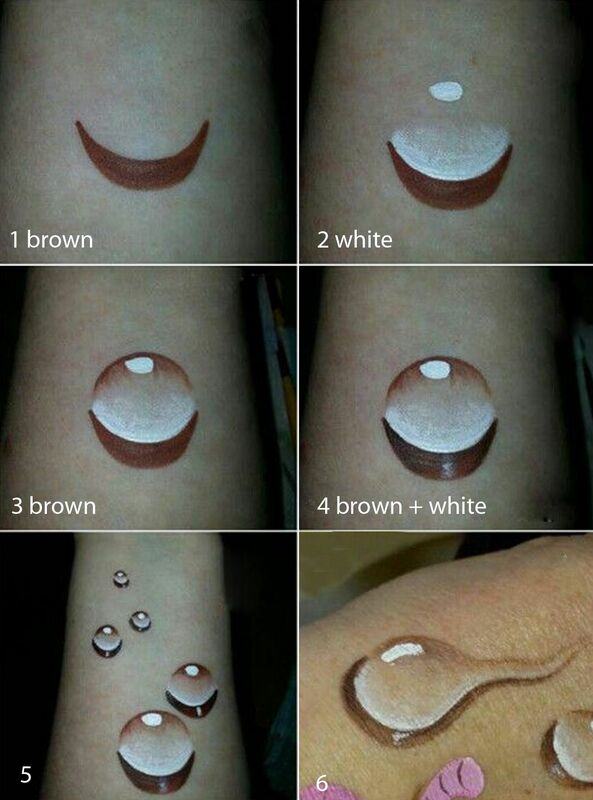 Highlight the water drops in white. 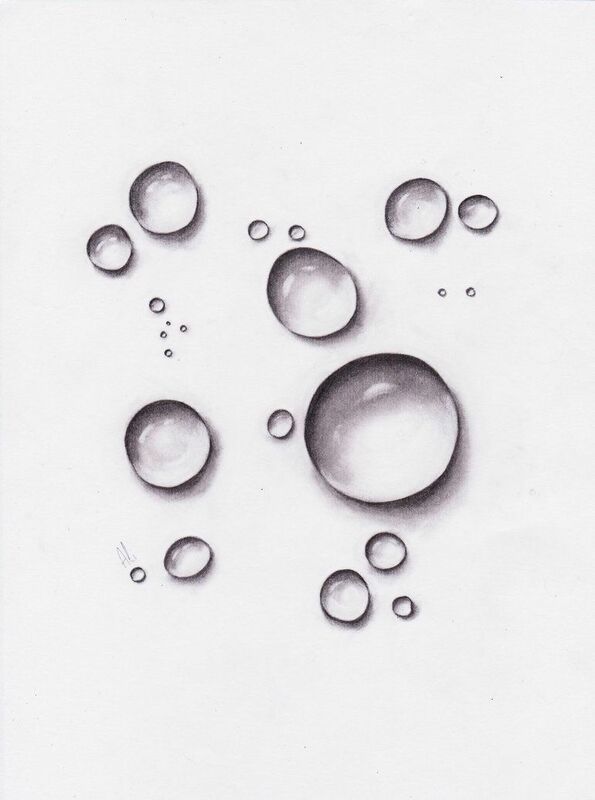 Observe this drawing closely, and emulate the gray parts to show water. Draw the outline of the puddles and the dashes of the drops. 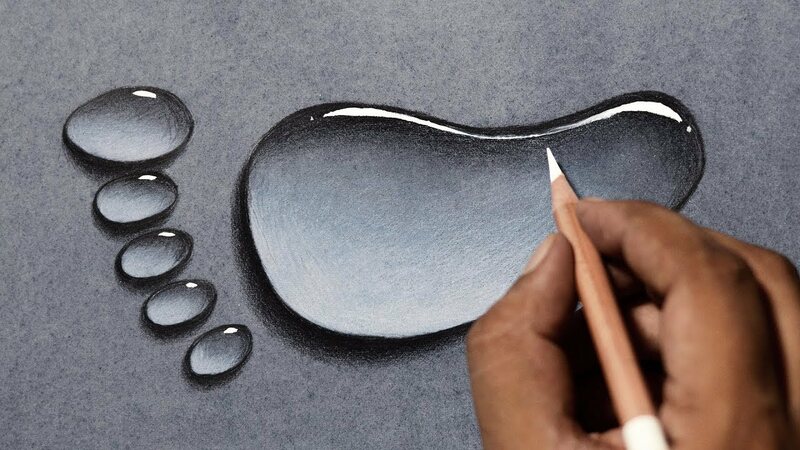 Use a 2B or HB pencil to shade the puddle. The shading strokes must be in a circular pattern. 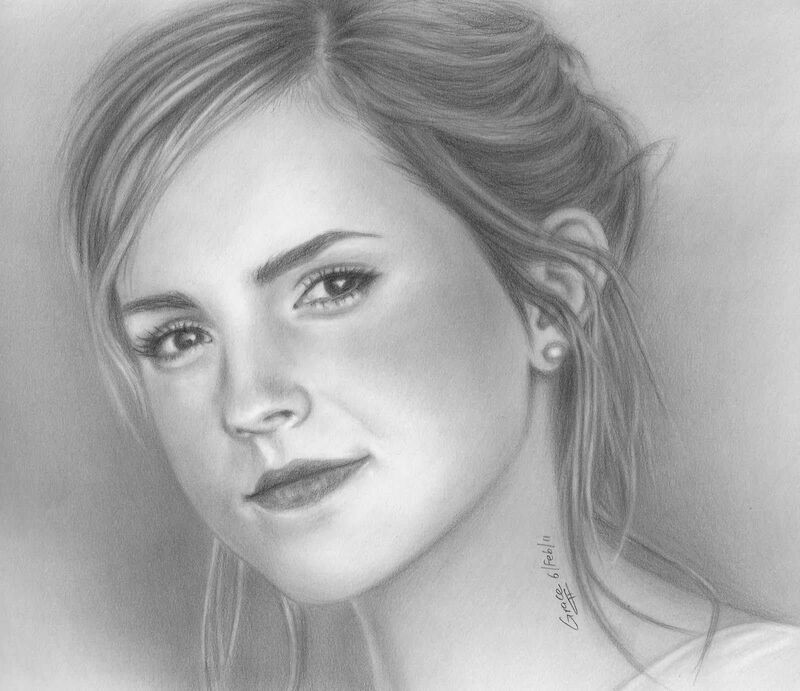 One of the vital skill set required for drawing is to be a good observer. When you observe, make a mental note of the intricate details that you see. Decide the area or that spot on the drop where there is reflection of light. According to the source of the light, draw the outline of the parts that needs to be shaded. 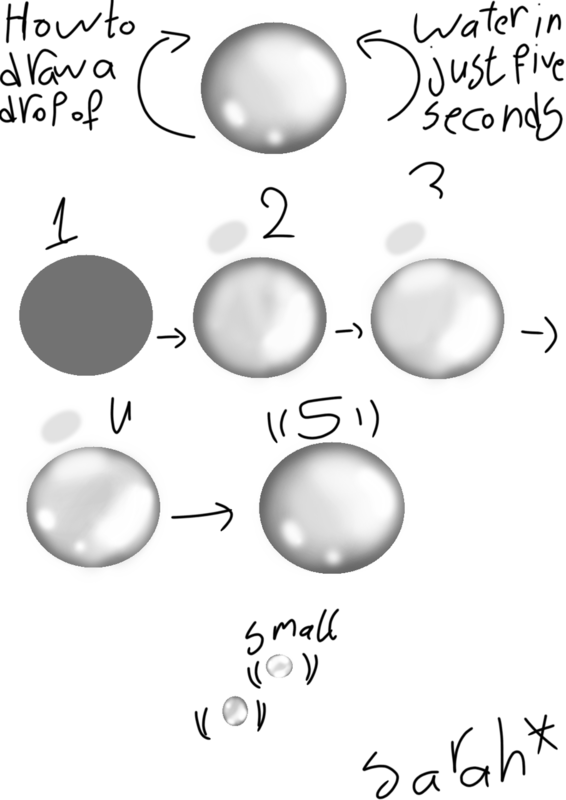 To indicate light, start shading the remaining portion of the drop. 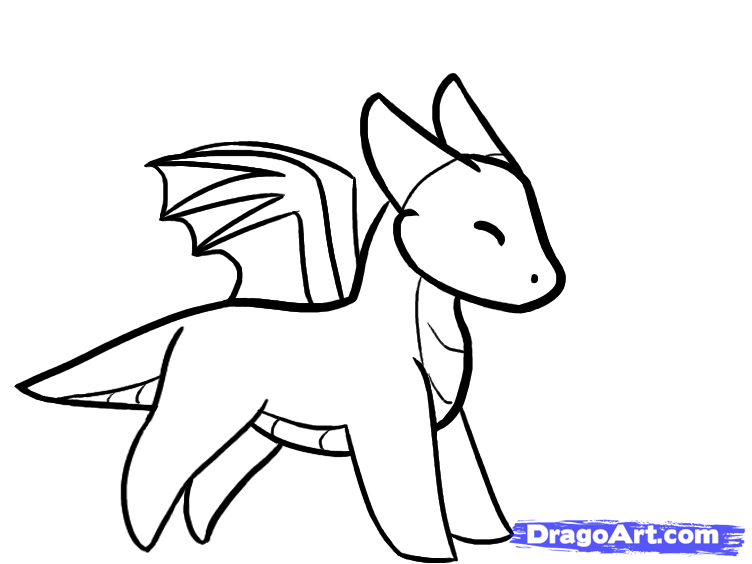 Draw in light lines, areas to be shaded. Darken one side of the drop, and shade it in a circular fashion.